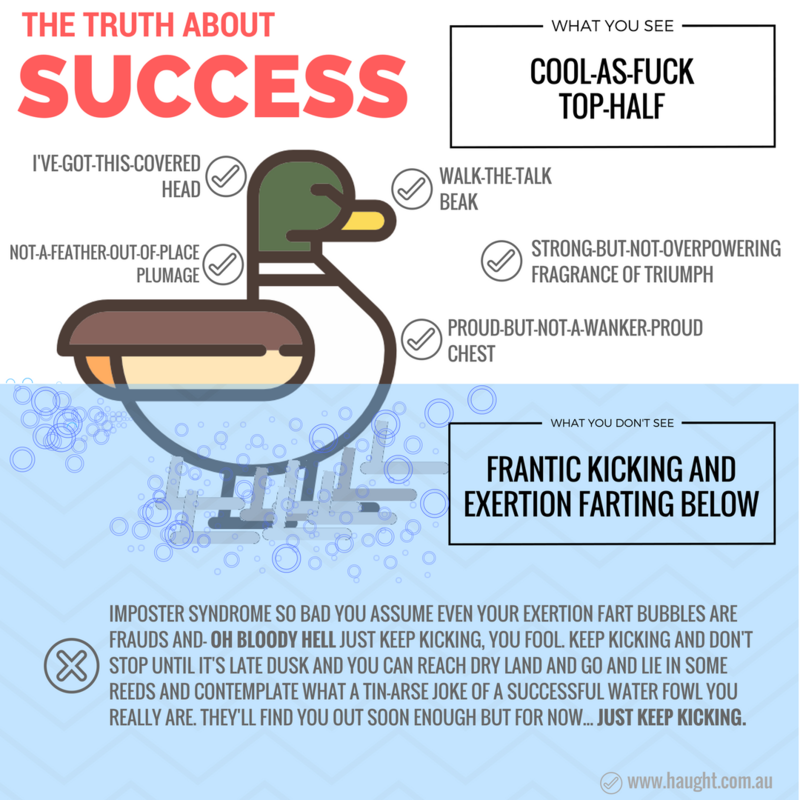 A moving pictorial representation of the dark truth that lurks beneath the pristine waters of success. Before Success Duck became Success Duck he was just a normal duck icon made by Freepik from www.flaticon.com. He was licensed by CC 3.0 BY.